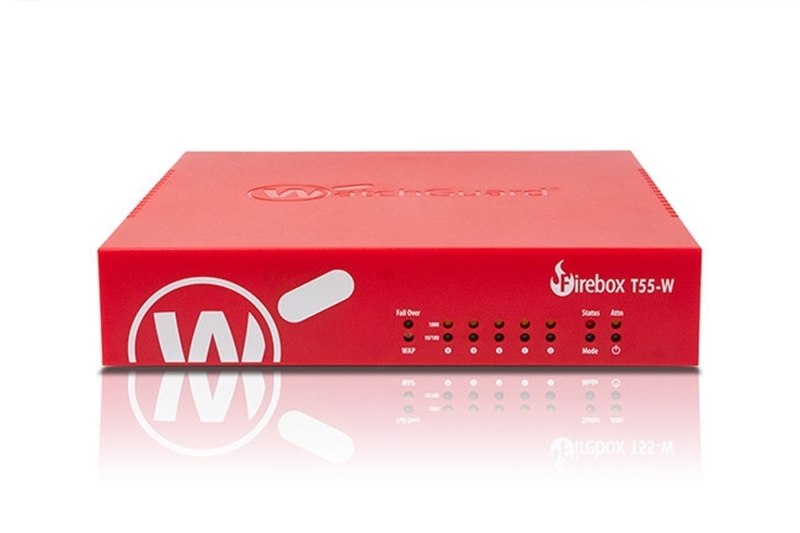 WatchGuard Firebox T55-W with 1-yr Basic Security Suite including WebBlocker, Application Control, spamBlocker, Gateway AntiVirus, Network Discovery, IPS, Reputation Enabled Defence, Standard Support. Also includes free remote setup and configuration with one of our in-house engineers. 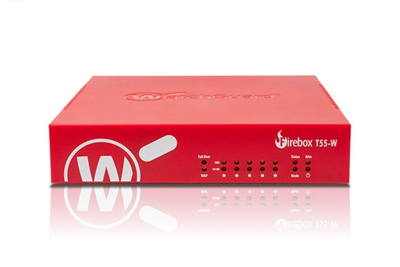 The WatchGuard Firebox T55-W with built-in wireless module and combined with the Basic Security Suite is ideal for small businesses looking for extensive network protection.